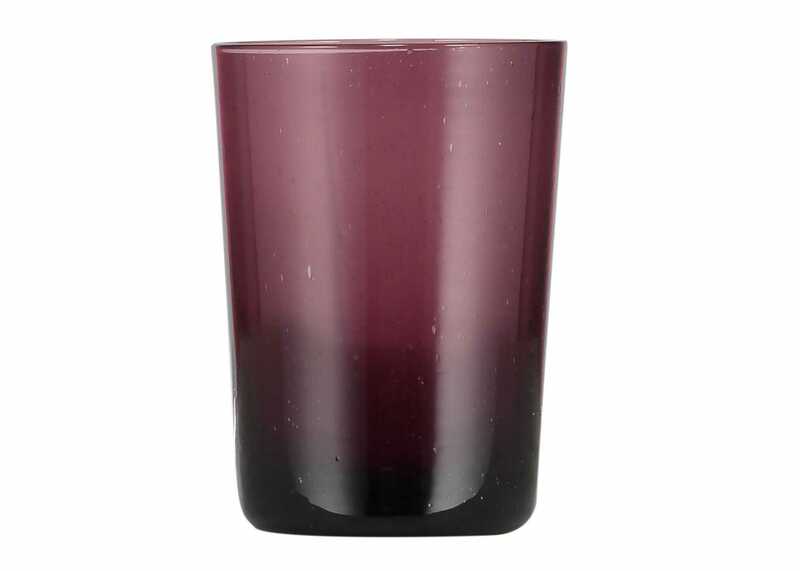 British Colour Standard was a dictionary of colour standardising items, before the age of Pantone. 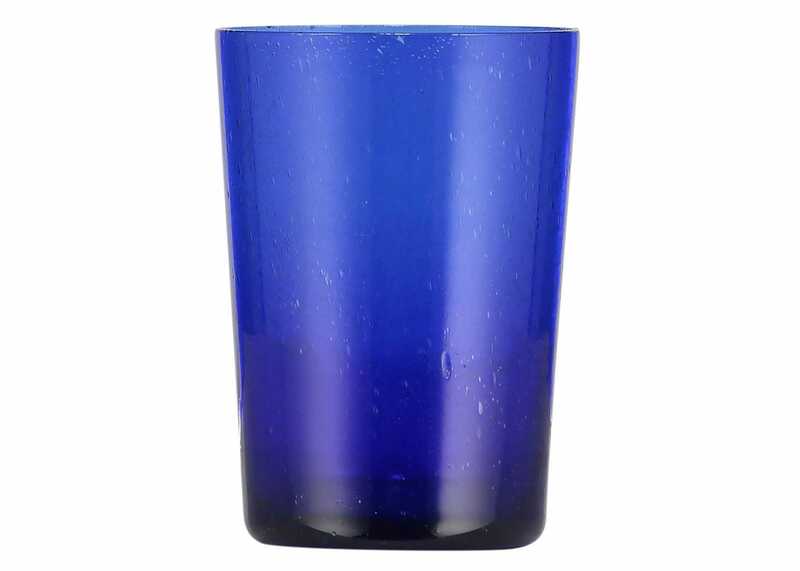 Established in 1931, evocative names were user to categorise colours. 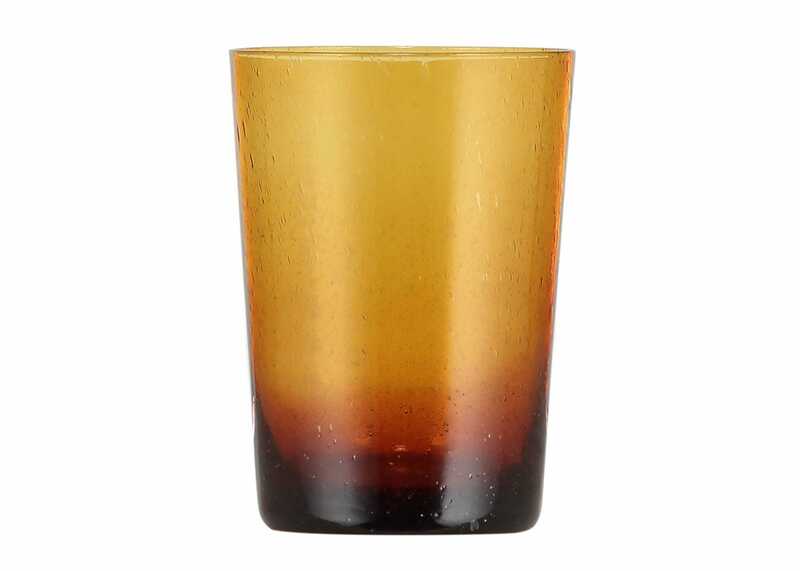 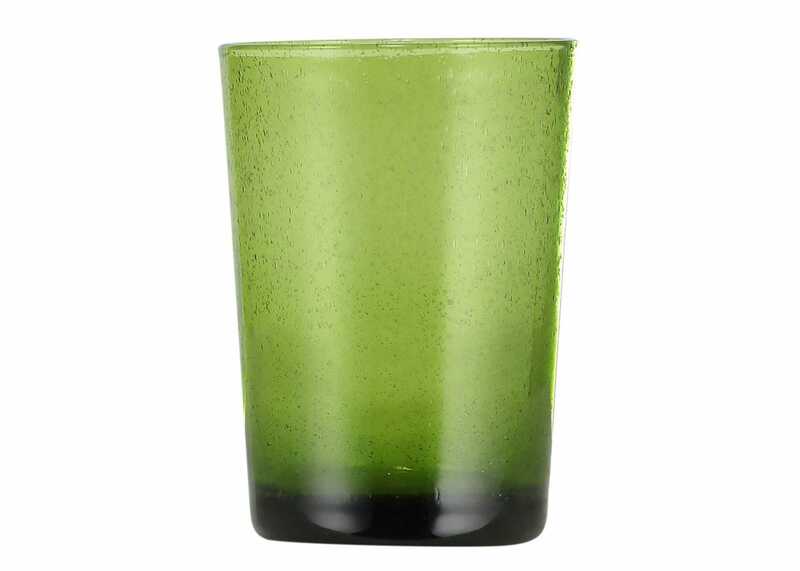 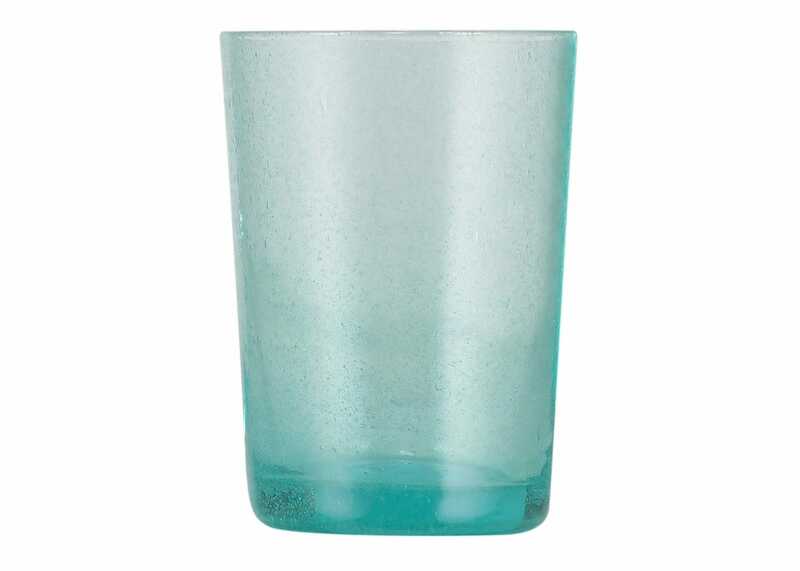 The Bubbles Tumblers come in a variety of these colours, handmade from recycled glass with tiny air bubbles creating a quirky feature. 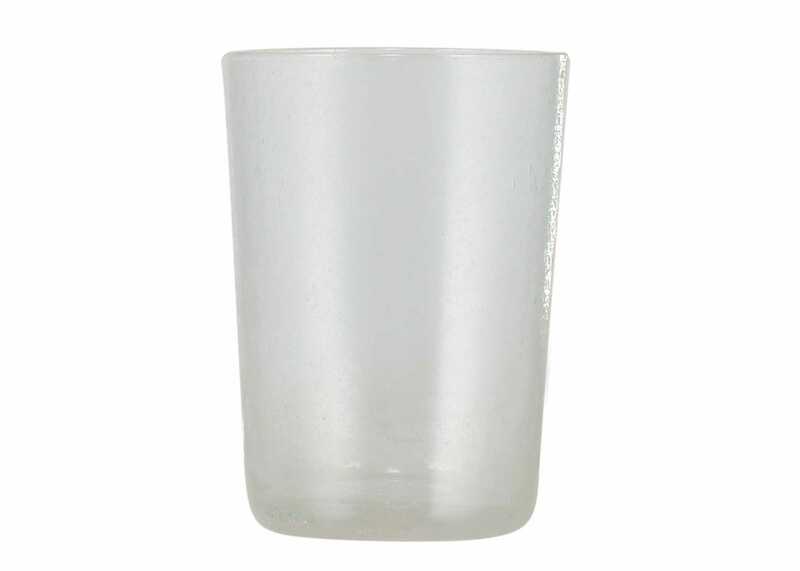 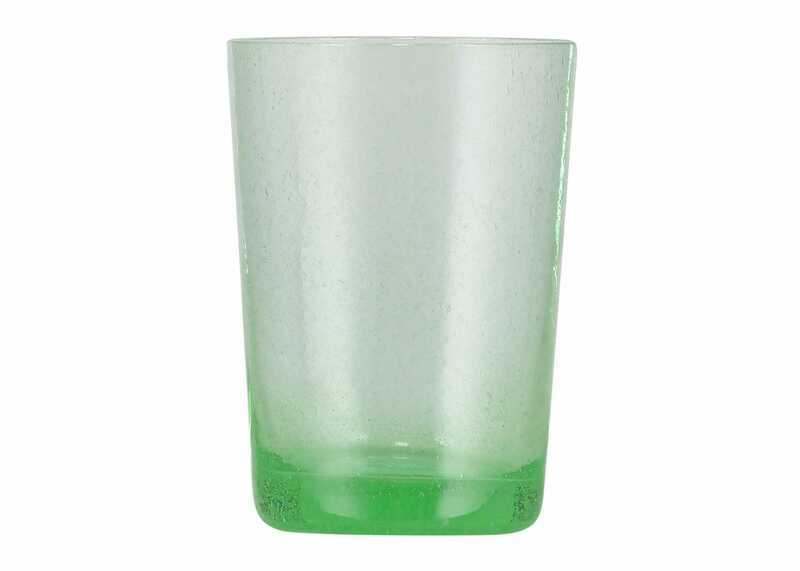 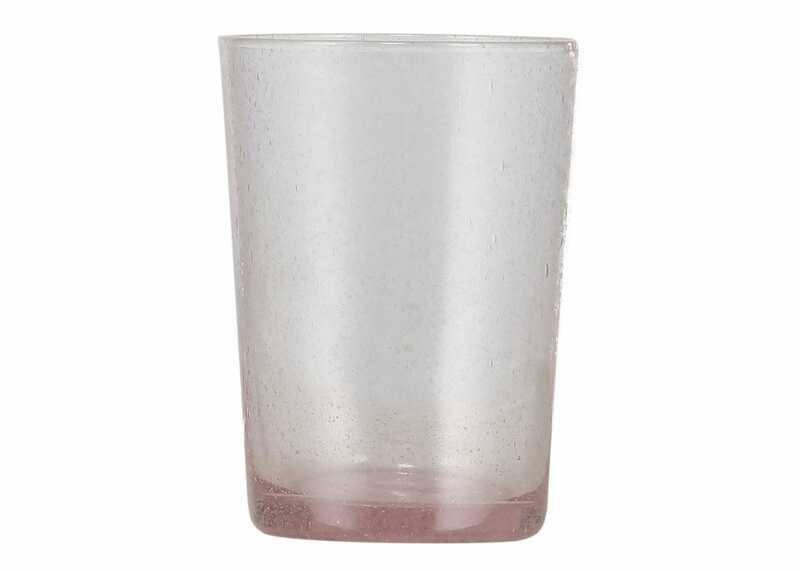 No two glasses are the same, the range being perfect to mix and match and for use indoors and outdoors all year round. 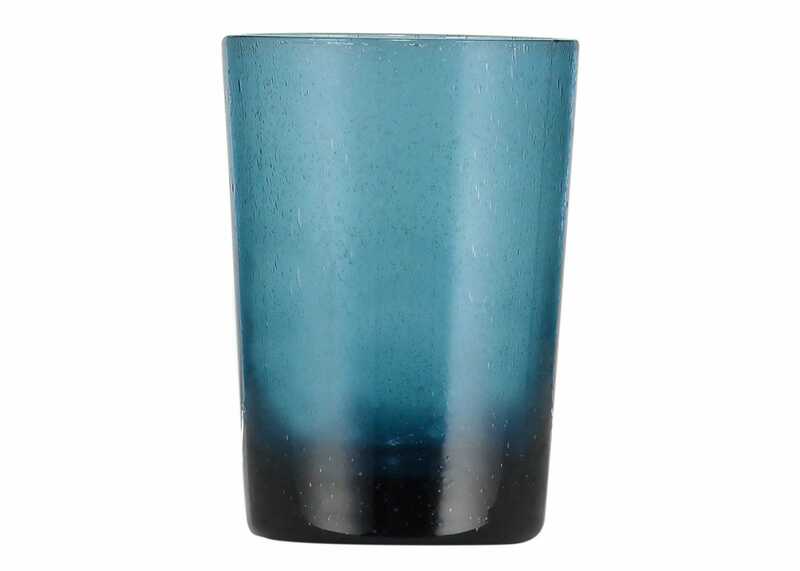 Every tumbler is hand made by skilled Artisans and no two are exactly alike. 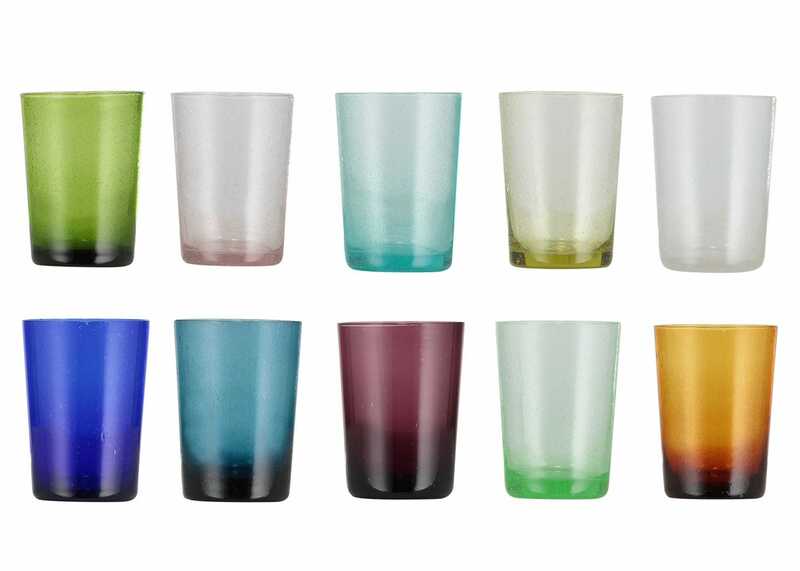 The glasses can be easily mixed and matched, they are light and stackable - perfect for indoor and outdoor dining on a daily basis.